The Signature Tusk Suite reimagines the silhouette that lies at the very heart of the House’s heritage and DNA. In 1995, Shaun Leane, a close friend and collaborator of Alexander McQueen, designed the iconic Tusk earring for McQueen’s SS96 show, The Hunger. A daring silhouette was created that was both primal and elegant and has since been recognised worldwide as belonging to Shaun Leane. 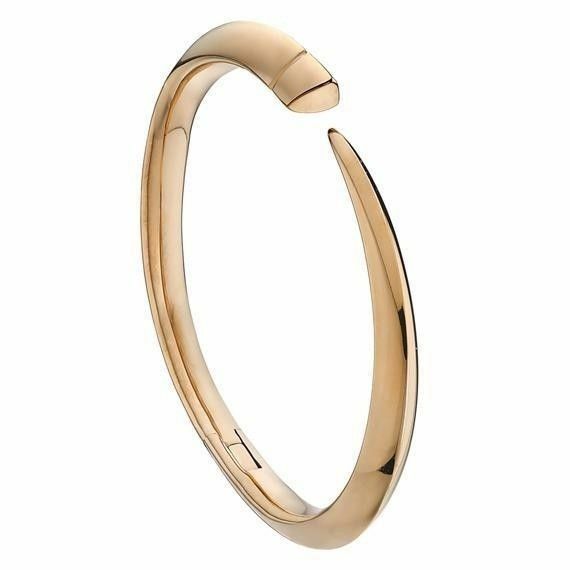 A modern classic, the Signature bracelet has been crafted from rose gold vermeil and fastens via a secure sprung hinge. *This promotion is not claimable with Gucci or Sale/Discounted items or other promotions. Shaun Leane is one of the rising stars in the Jewellery industry. Renowned for his darkly romantic and beautifully crafted jewellery, his work has been described by Sotheby's, London's prestigious auction house, as 'antique of the future'. Leane continues to employ traditional jewellery making techniques to create finely crafted yet progressive designs for his Silver & Diamond collections. He has collaborated with the likes of Alexander McQueen and Marc Jacobs, Designing Jewellery for iconic figures such as Kate Moss, Sarah Jessica Parker and Elton John to name but a few. All Shaun Leane items are packaged in branded packaging. 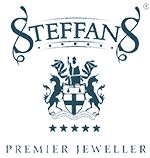 Feel free to call our team at 01604 622090 or e-mail online@steffans.co.uk. We will be more than happy to assist you! Free shipping on all orders or order above £30 & next day delivery on all orders over £150. We are official stockists to all listed brands for over 40 years. Simply return it within 60 days for an exchange or refund. We ensure secure payment with every order and secure the site with an advanced SSL certificate.